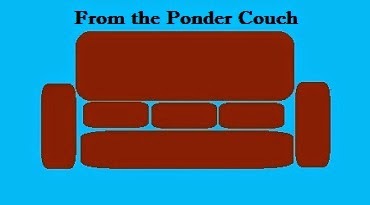 From the Ponder Couch: Olde Mother Goose! Not for Children! I made more Olde Mother Goose videos! Sometimes it's fun to be creepy! Here is the playlist for all of the Olde Mother Goose videos! Share it around with other creepazoids! Olde Mother Goose is still on the loose!